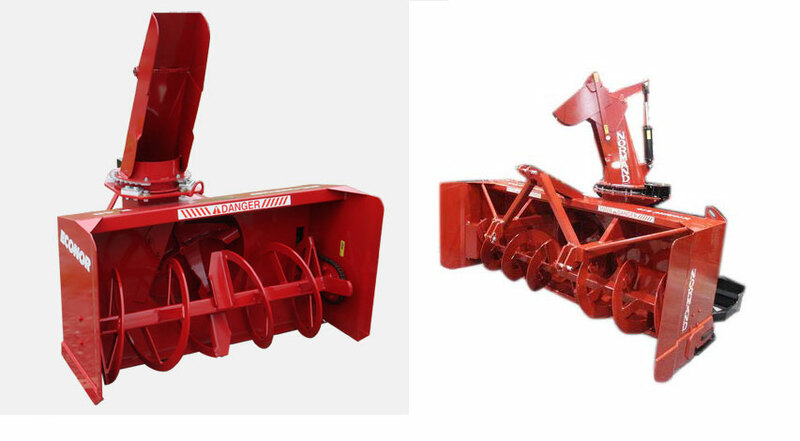 Agrotec International is proud to be the exclusive US representative for Normand Co. Ltd. since 2010. 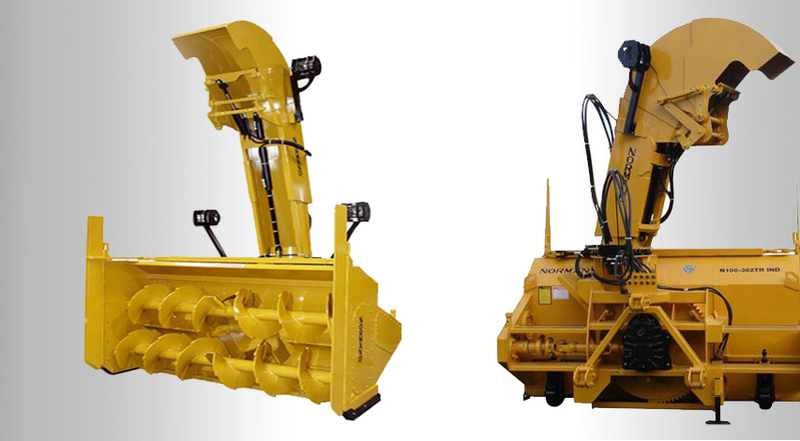 Our US OEM client base include custom snowblowers and attachments for major tractor companies. Agrotec’s primary goal is to provide north american manufacturing outsourced solutions for growing US agricultural manufacturers. Constantly evolving since the very beginning, Normand Co. Ltd is now celebrating 150 years of manufacturing with the Normand family’s fifth generation at the helm. . Normand Co. Ltd was founded in 1857 in Saint-Pascal. In the early years, the family-run company built wooden wheels for farm vehicles and employed only a handful of craftsmen. With the advent of industrialization at the dawn of the 20th century, the executives ingenuously managed to develop a number of innovative products which made them household names and even leaders in the agriculture industry. 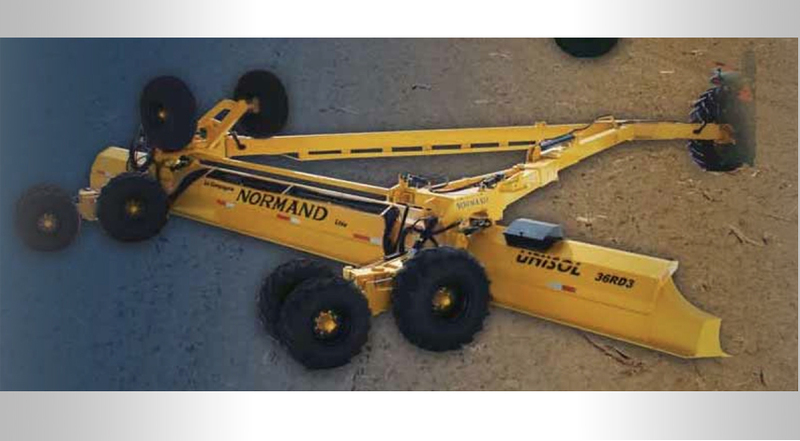 The Normand family has always been extremely active in the manufacturing of various products, particularly farm machinery. The founder, Mr. François Normand – the great, great grandfather of the current executives – could never have guessed that his company would some day boast a 60,000-sq.ft. production area, sell products across North America and Europe, and rely on more than 70 employees… on the exact same site where it all started, in the heart of a small town that was then exclusively agriculture-driven. 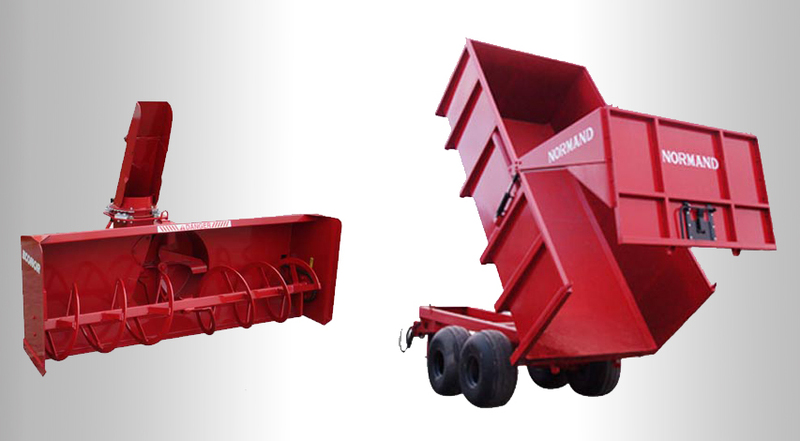 Normand Co. Ltd, a leader in QUALITY, STURDINESS and RELIABILITY since 1857. Copyright © 2017 Agro-Tec International, Inc.